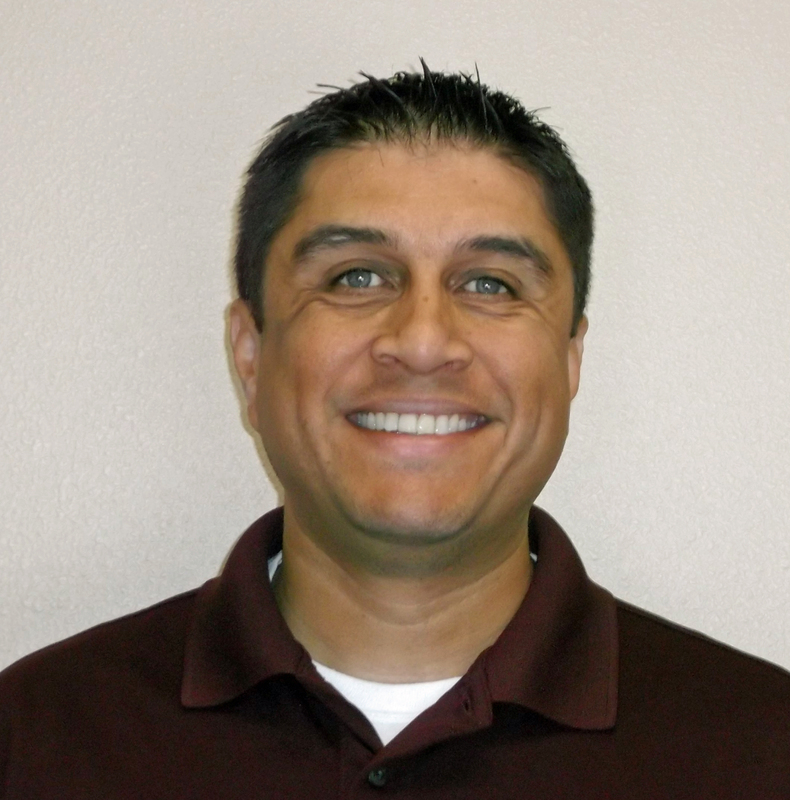 Wausau Window and Wall Systems has hired Eric Salas as an architectural sales representative serving the state of Texas. As part of the company’s national network of locally based representatives, he is based in El Paso, Texas, and reports directly to Wausau’s regional sales manager, Keith Lindberg. Salas works with commercial building owners, architects and design professionals, contractors and construction teams across the state to provide educational and technical resources from Wausau including product selection for high-performance window and curtainwall systems. Prior to joining Wausau, Salas worked for 11 years with The Garland Company as a sales territory manager in the high-performance commercial roofing and flooring industry. He developed and enhanced customer relationships throughout West Texas and southern New Mexico including facility and property managers, architects, engineers, contractors, maintenance mangers and other decision-makers. Salas is an active member in the local chapters of such industry associations as the American Institute of Architects (AIA) and the Construction Specifications Institute (CSI). He also volunteers in several community organizations and is the past president of the Notre Dame Club of El Paso. A graduate of the University of Notre Dame’s Mendoza College of Business, Salas earned a bachelor’s of business administration, finance and computer applications.